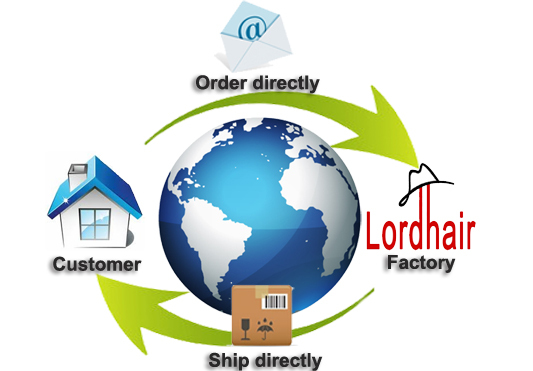 Asia factory direct new lace hair system, 100% human hair, directly from Asia manufacturer. A beautiful looking base that is highly realistic thanks to its French lace base and injected lace top. Bleached knots further enhance the undetectable look of this hair system. This hair system is custom-made to your requirements. 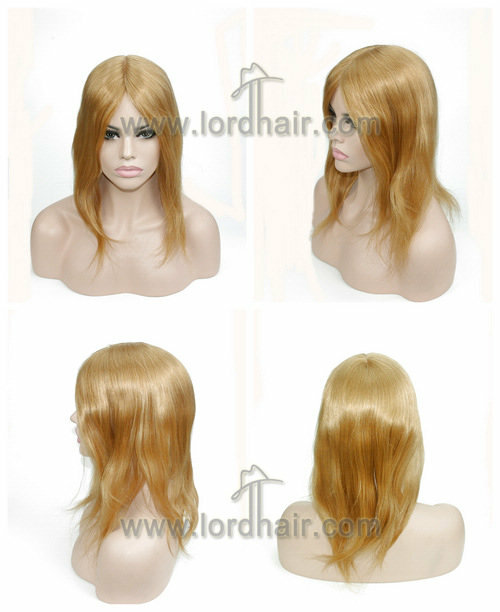 YJ183: custom made french lace hair systems with silk top. Base construction is French lace all over with injected lace/silk top, perimeter all around perimeter is made with flesh color cloth ribbon. 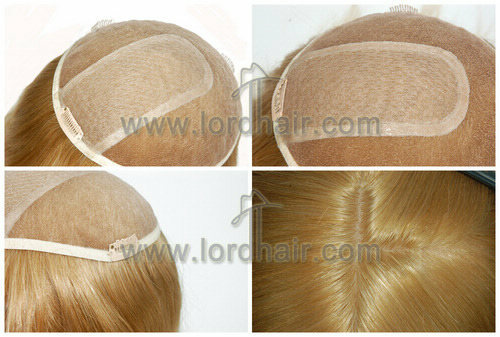 We ventilate the hair first into a layer of lace and then place a very thin layer of Silk Mono on top of the lace. Thereafter, we pull each hair through the Silk Mono one at a time. This gives the appearance of the Hair Growing right from your scalp. It is the only Hair System in the world with this benefit. .
French lace is the most delicate base material for hair replacement, knots on lace are bleached well. The knots on top is hidden in two layers of lace/mono, no visible knots at all. Our base model kit ring is composed with many base designs with real materials, each model is in size 6" width x8" length, standard contour. 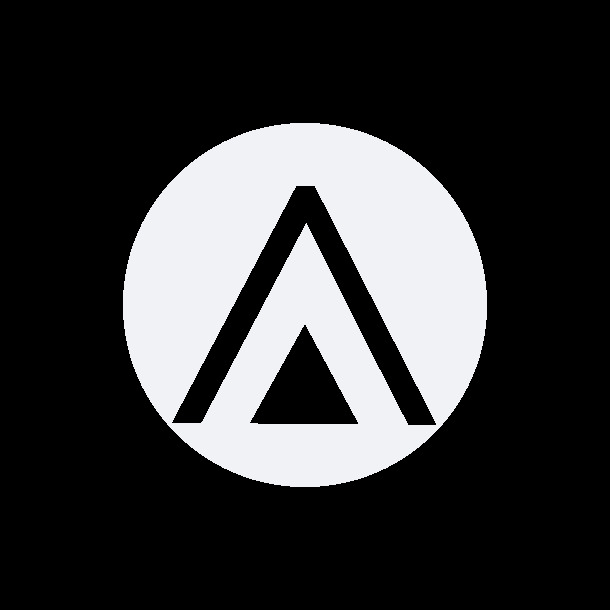 help you easy to observe material and overall construction. 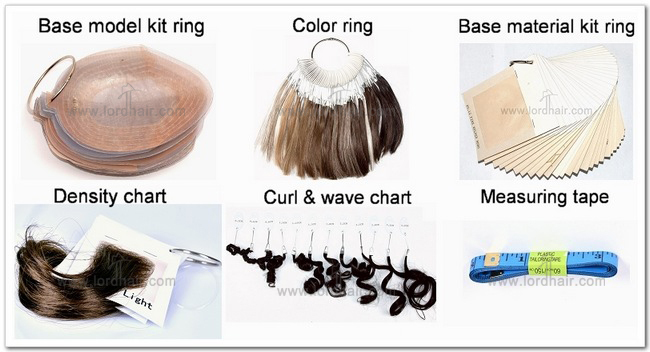 This base material kit ring also includes more than 40 kinds of different materials that will be used to build a hair system base, it is also very useful for new wearers or salons/studios to choose a base material you like the best. The curl & wave chart can show you different curl and wave in real hair, easy for you to compare with your own curl and density so that can order in correct curls in orders. 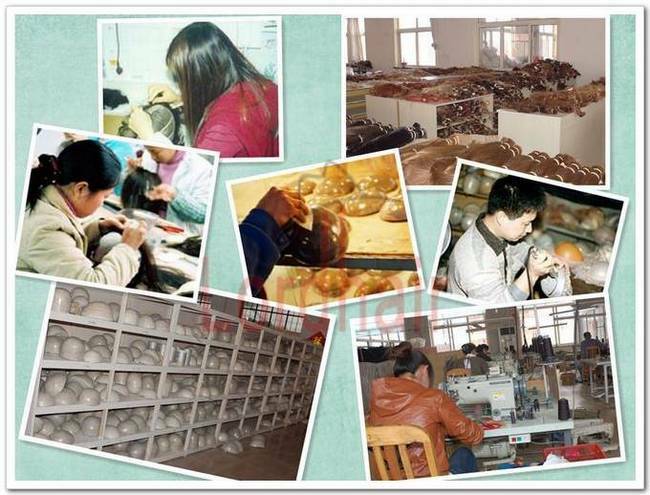 More than 40 pieces of real human hair color samples consisted in our color ring, they cover nealy all hair colors human people might have. It help you to deceide a most suitable color, and easy for our communication, factory also easy to follow to ensure make out the system in real color you want. 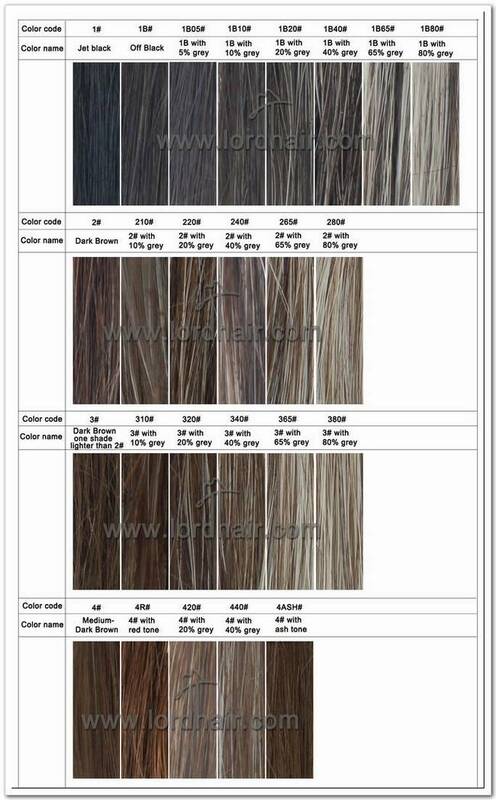 If you feel still can not find a color suits you well, please click here to view more color options. A very important tool when order a custom made hair replacement system, some time we feel really very hard to describe density with customers. With a density chart, you can order a accurate density to match your age. Most of time, a good density can avoid a hair system looks fake. Choosing the correct density is one of the most essential factors in ensuring your hair system looks unbelievably natural. It is pointless investing in a hair system that is obvious and detectable as a result of choosing the wrong density and the simple truth is that an unnatural looking hair system can be noticed from far away. One of the main reasons why most other hair systems are so easily detectable is a result of unnaturally thick hair. Regular size hair replacement system takes averagely 6 weeks. Full head wigs need 1week longer. 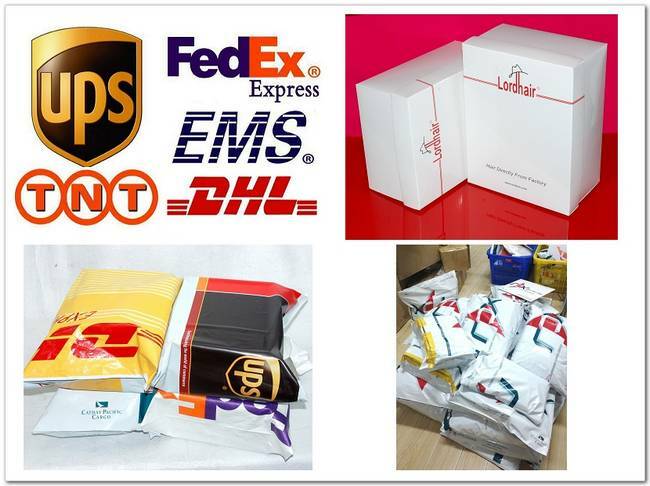 This time exclude the going over details time at the begining between you and us and of course exclude the logistics time of your parcel sent in. However we offer rush service which is 4 weeks. In below chart might help you to understand better. In this lace base family, we have many similar styles, the bases are also with lace materials, but in different configurations. All of them are with finest material. 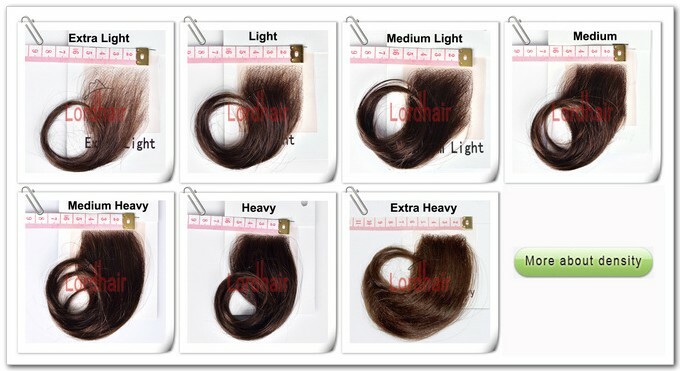 Depend on your hair style ( we say hair direction), you can choose a right style. Click this link or click below picture to view more details about ALL LACE BASE hair replacement systems.